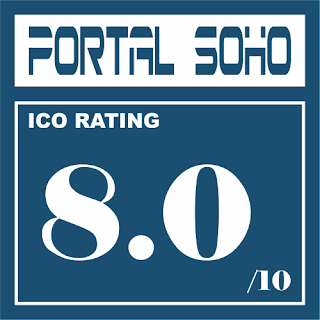 We believe that the intricacies of cryptocurrency are the barrier to entry for widespread adoption. The security, privacy and speed of transactions of cryptocurrencies surmounts its traditional fiat counterpart. However, the complexities of blockchain technology and non-intuitive user interfaces keep novices from accepting cryptocurrencies as a form of payment. We believe current cryptocurrency payment platform options for both consumers and merchants are lacking critical features and functionality when compared to traditional fiat payment platforms. 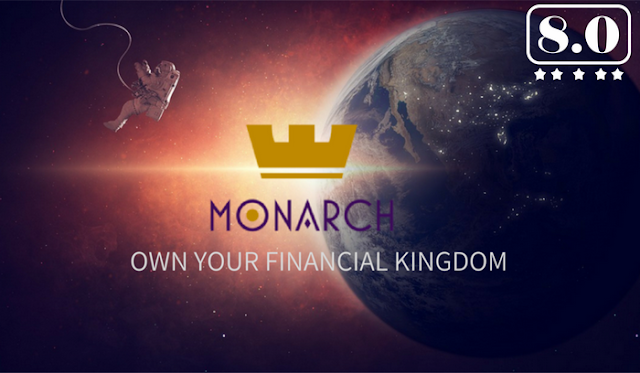 At Monarch, our plan is to bridge the gap between the cryptocurrency space and traditional marketplace payment platforms. 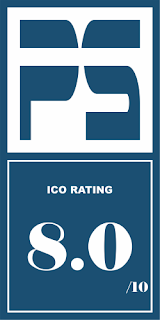 Monarch Wallet is an all-inclusive app that includes a cold wallet for proper storage of cryptocurrencies and a hot wallet for instant transactions and unique payment operability, such as subscription payment and installment plans. We want to bring blockchain adoption up-to-speed with an all-in-one user experience for all your payment and portfolio management needs.